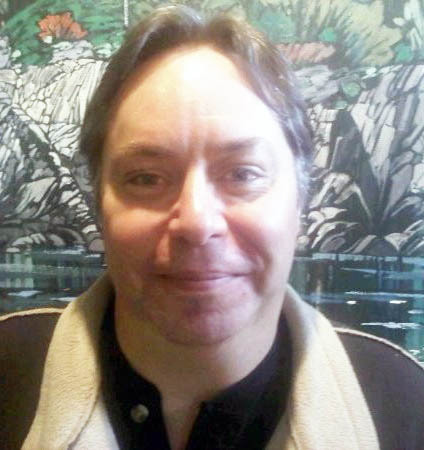 Gerard Blane Loewen, born in Calgary, passed away suddenly on Thursday, January 17, 2019 at the age of 57 years. Gerard grew up in Calgary, attended high school in Cochrane, AB and continued his education at Columbia Academy from 1983-1985 in Vancouver, where he took radio announcing, commercial copywriting and studio recording. He then worked as a disc jockey from 1985-1993. He called Calgary his home again when he came back to attend S.A.I.T. from 1995-1997. He promptly got a job that he loved at Stop & Listen where he was involved in technical sales and support for almost 22 years. Gerard was predeceased by his loving mother, Marlene and is survived by his father Peter, his brother and two sisters, as well as three nieces, one nephew and two great nephews. A Celebration of Gerard’s Life will be held on Monday, February 11, 2019 at 1:00 pm at RockPointe Church, Bearspaw (255024 Lochend Road, Calgary, AB). In lieu of flowers, a donation may be made in Gerard’s honour to a charity of the donor’s choice. Peter & Family, we are so sorry to hear about your loss, our entire membership sends our sincere condolences.